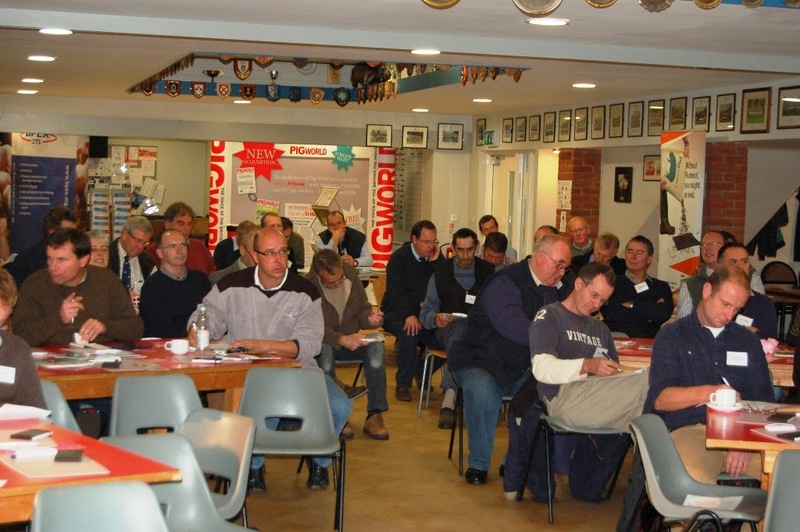 Stockmanship, attention to detail and making full use of data were the big topics throughout the BPEX Breed+3 regional events, which concluded yesterday in Diss. A range of producers presented what they do on their units to keep improving breeding herd performance; recording and the importance of a good team came up time and again. And the two are closely linked, as performance data, targets and progress updates all need to be shared with all pig unit staff, as they are the ones who can ensure the targets are achieved. Industry experts Sylviane Boulot, David Chennells and John Richardson also gave clarity on what we should be focusing on to wean more piglets per sow and showed just how important it is to measure and analyse your costings and performance figures. It’s well worth having a look at all their presentations, available here.